A Bit Crack Storytelling promotes and celebrates oral storytelling for adult audiences in the north-east of England. 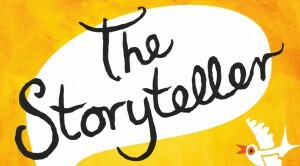 Run by storytellers Chris Bostock, Malcolm Green, Claire Randles and Pat Renton to share our delight in stories. Through regular storytelling events, projects and workshops we create platforms for audiences to enjoy the wonder of listening to a story well told. 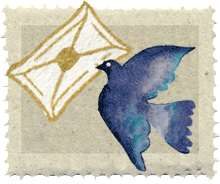 Join Chris Bostock, The Storyteller, on the first Saturday of the month to hear some of the stories he has collected from all around the world. Be ready to travel to the bottom of the sea or even to the stars, to meet interesting people, wonderful animals and see extraordinary sights. Northern Stage is fully accessible. The theatre has three lifts providing access to all parts of the building, including the accessible toilets, baby changing facilities, stages 2 & 3 and the backstage area. Buggy parking is available within Stage 3. To discuss any access needs, please call the Box Office on 0191 230 5151. 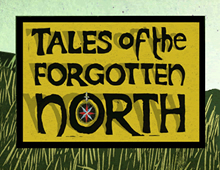 Here is our final film report for Tales of the Forgotten North. This film gives you an overview of our two years spent exploring Northumberland and the North Pennines, digging deep into the earths history and uncovering new stories shared along the way. For more in depth films of each year of our journey take a look at Dreaming the Land 2013 and 2014. 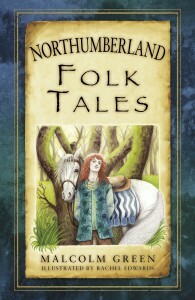 With illustrations by Rachel Edwards, this book brings to life the rich history of Northumberland Folk Tales.